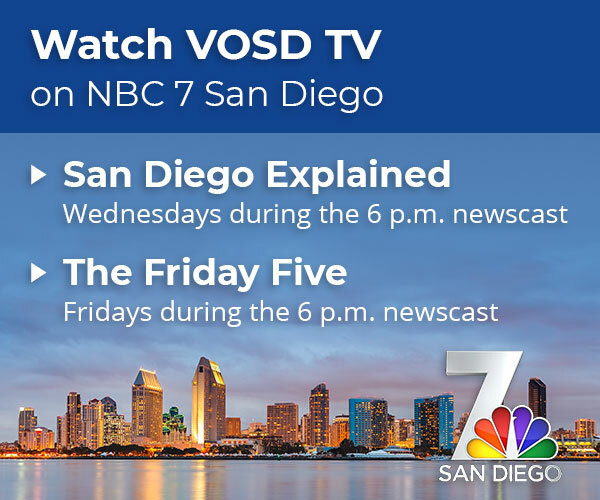 On this week’s San Diego Explained, NBC 7’s Monica Dean and Voice of San Diego’s Lisa Halverstadt detail the mayor’s proposed hotel-tax hike to fund the Convention Center expansion, street repairs and homelessness solutions. Expanding the San Diego Convention Center has been on the city’s to-do list for a long time. Lots of hurdles have kept if from happening, but Mayor Kevin Faulconer is proposing a new ballot measure that would pay for the expansion and invest more money in street repairs and homelessness solutions. City leaders have said for years that San Diego needs a bigger convention center to keep the business it has and to better compete with other cities that have more space. But a past plan to pay for the expansion fell apart. Faulconer now wants San Diegans to vote on his roposal in a November special election. The plan would increase hotel taxes by 1 percent to 3 percent citywide for 40 years. On this week’s San Diego Explained, NBC 7’s Monica Dean and Voice of San Diego’s Lisa Halverstadt detail the mayor’s proposed hotel-tax hike.